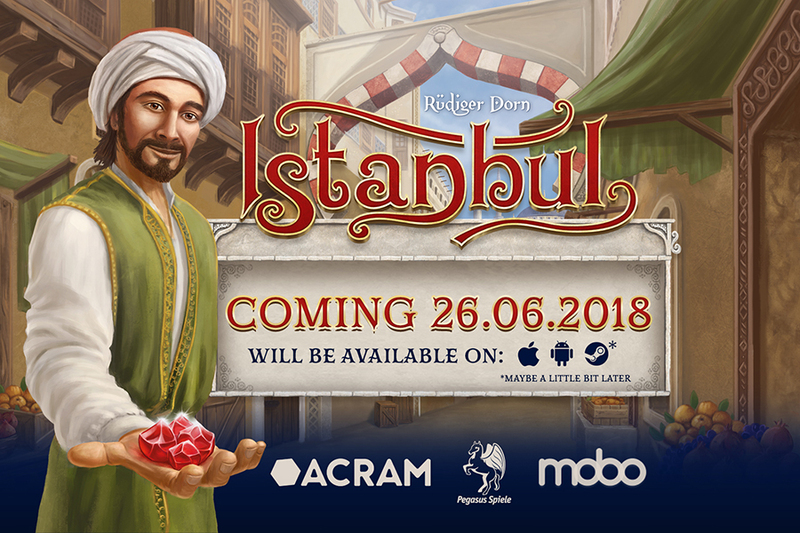 Istanbul Closed Beta is ON! 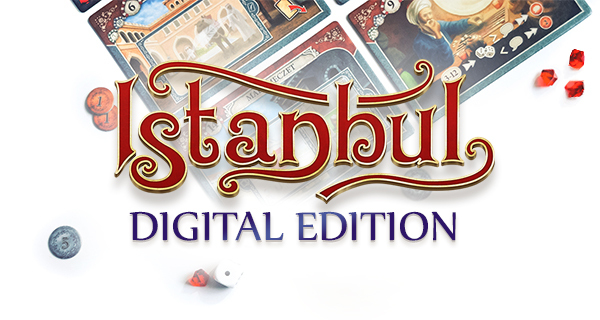 Istanbul: Digital Edition has been released! 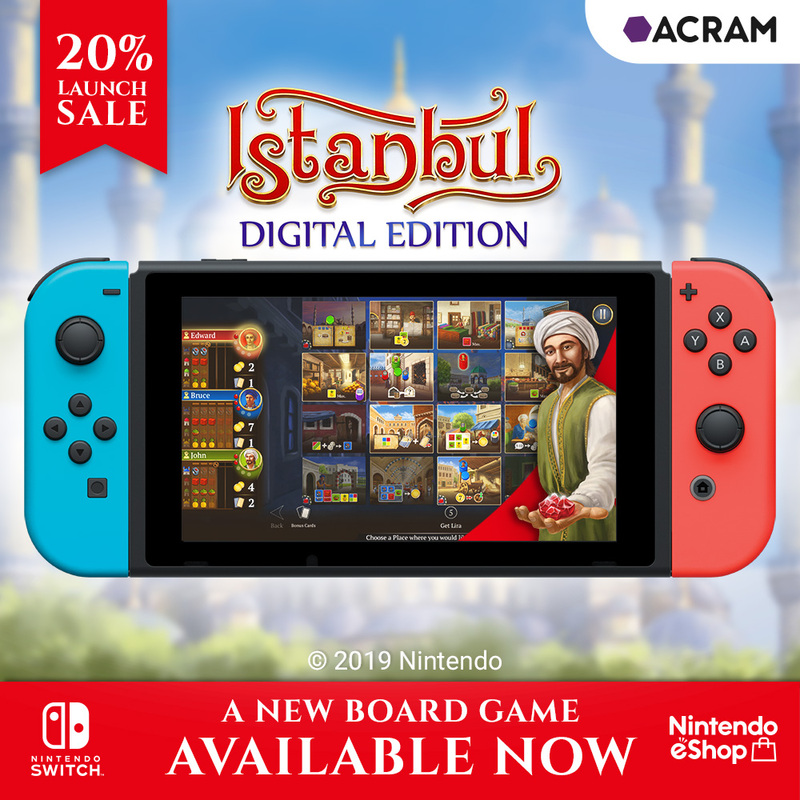 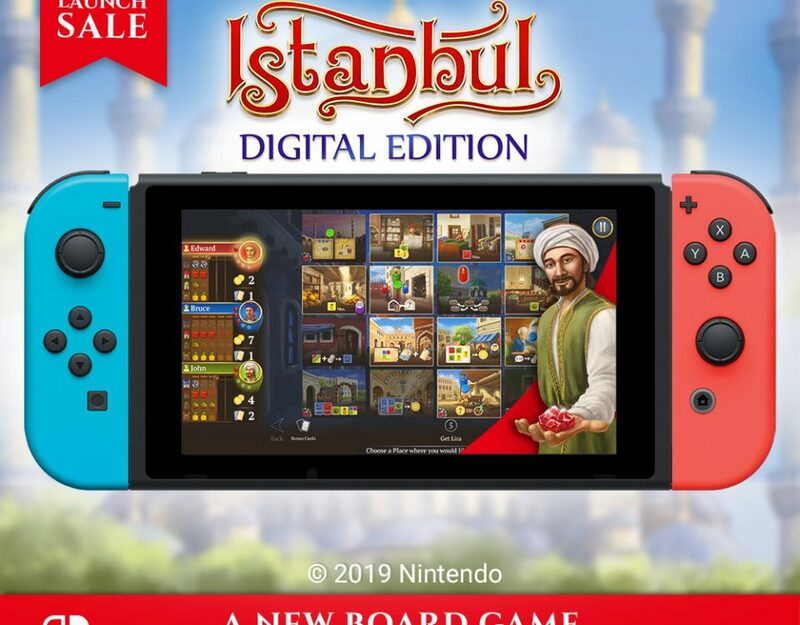 We are proud to announce that the award-winning board game Istanbul is about to step into the magical world of mobile games! 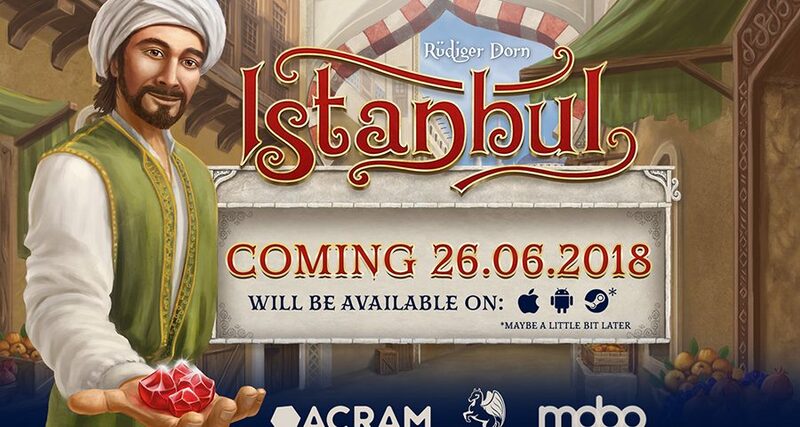 Today we have revealed the release date! 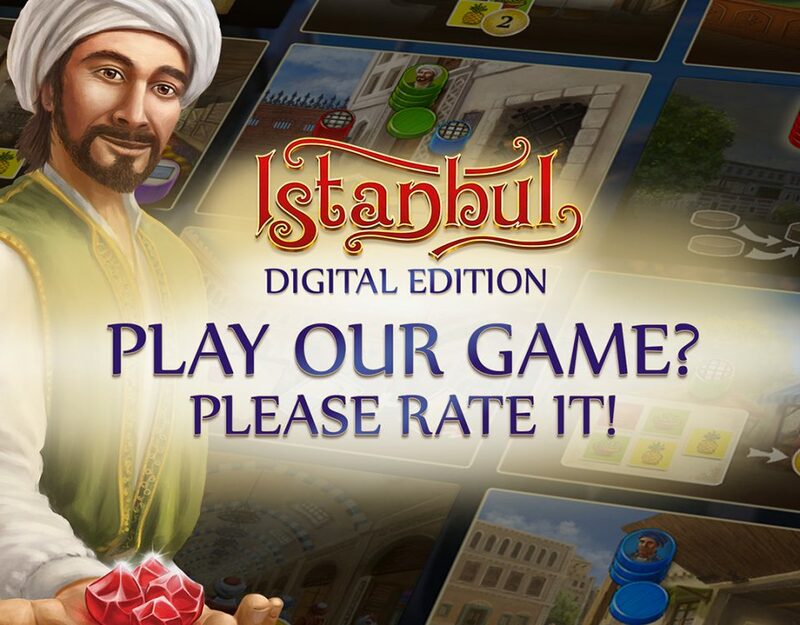 We are happy to confirm that it will be available on iOS and Android! 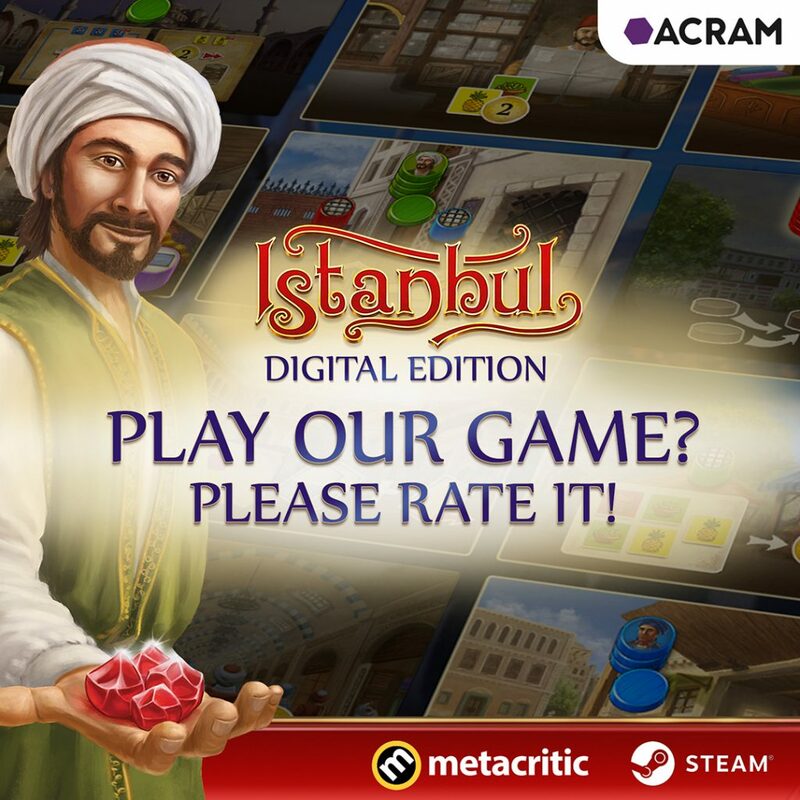 Check our Facebook for more info!